Welcome to JAS AC Plaza! 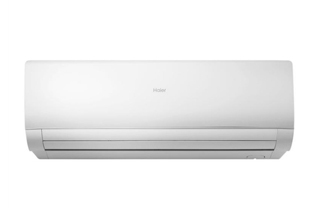 JAS AC PLAZA expert in all brands AC repair, servicing, maintenance, All brand AC repair service, AC Installation work in Chennai. Our qualified technician service all brand home and commercial AC repair in Chennai with 100% guaranteed. 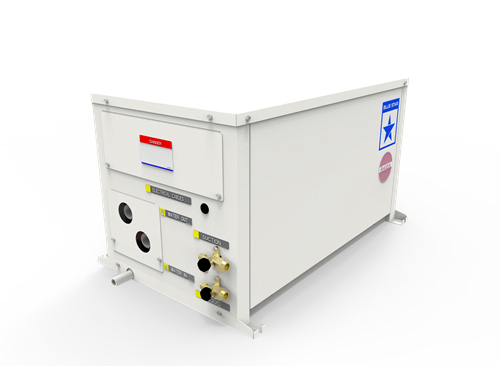 We are also expert in AC gas refilling , AC gas filling , split AC compressor replace. 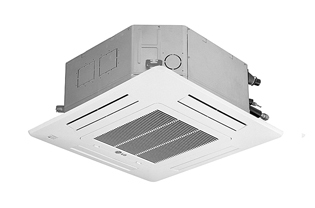 To be Leader in multi branded Air conditioning dealer and Air conditioning solution provider. 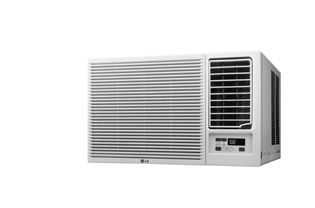 This type of Air conditioner is compact, it features a large, high pressure cross fan in a centre mounted .. 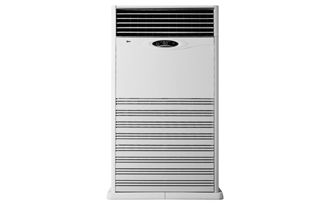 The sleek new look of air conditioner is packaged rooftops with the efficiency simply unmatched in this category.. 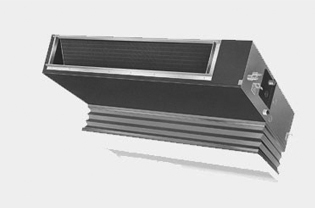 This air conditioner is ultra thin and sleek in design. It's easy to install. It is also easy to dismount.. 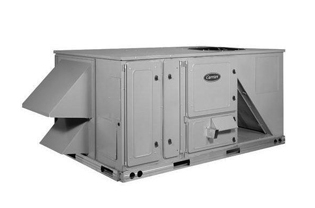 These heavy duty units are designed for use with Ducted air system. 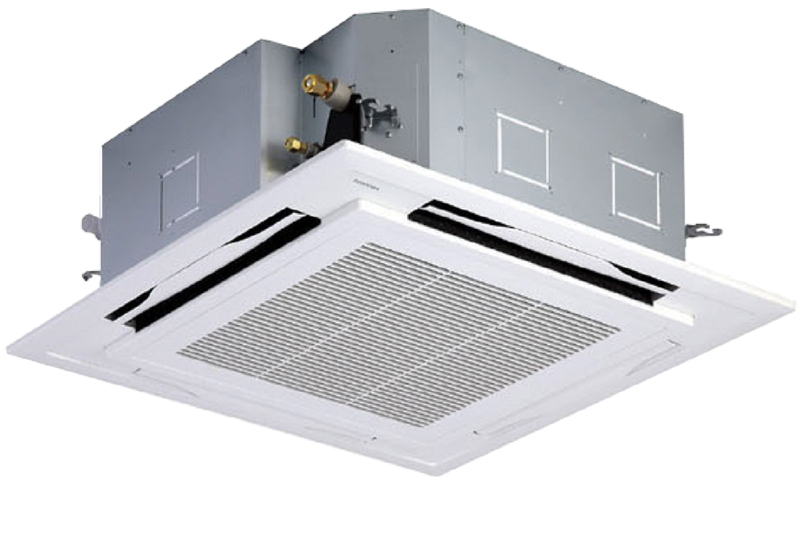 They may also be used with an ..
JAS AC PLAZA expert in all brands AC repair, servicing, maintenance, All brand AC repair service, AC Installation work in Chennai. NO. 298/1, SECOND FLOOR, JAWAHARLAL NEHRU ROAD, JAFFERKHANPET, ASHOK NAGAR CHENNAI - 600 083.